Located in the historical centre of Silves in Algarve, Quintal do Castelo is a set of 3 houses that mix rustic and modern elements offering an outdoor pool. Free WiFi is available. 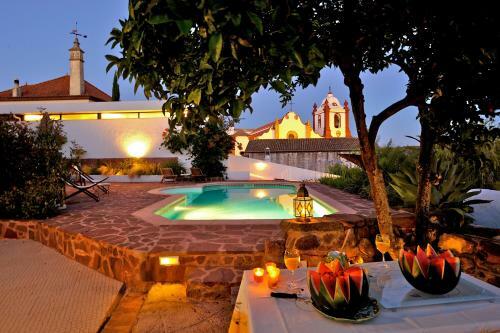 Located in Silves, Casa Claudia - Pool and WiFi offers a salt-water outdoor swimming pool, lawn and a terrace. 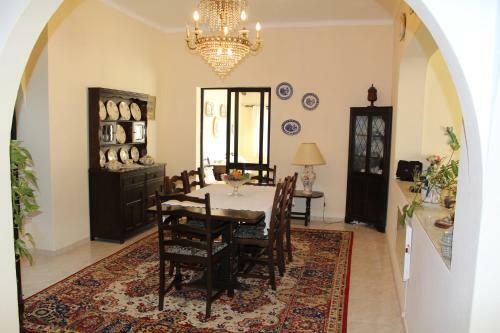 This unit is just an 8-minute walk from the famed Silves Castle. 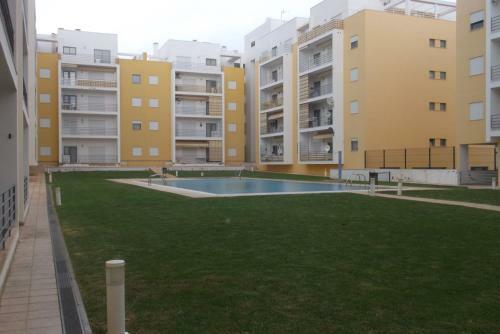 Offering access to an outdoor pool, Férias Armação de Pêra is an apartment located in Armação de Pêra. The property is just a 6-minute walk from the beach. 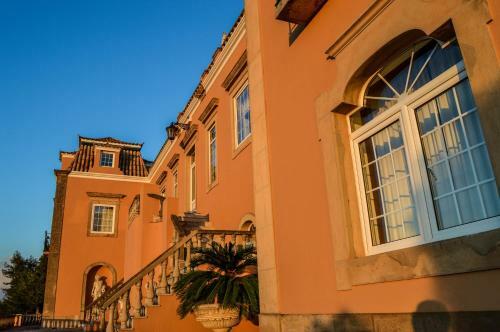 Located between Silves and São Bartolomeu de Messines, Villa Casa dos Arcos is a spacious property surrounded by garden areas. It offers an outdoor pool, great outdoor dining areas and free WiFi. Casa do Serro is a centennial building located in Silves on a hillside across the Arade River offering a stunning view of the city. An indoor heated pool and free WiFi access are available.